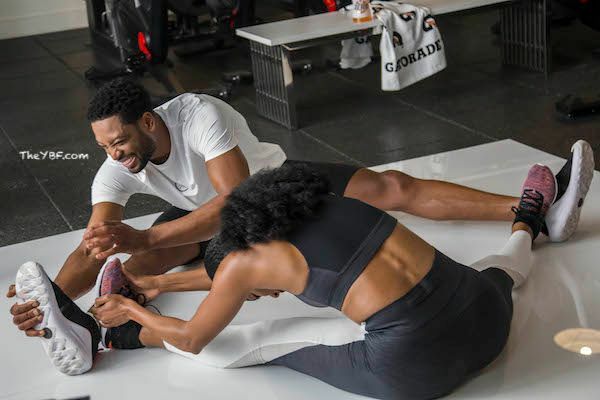 Listen, if BAE isn't down for some friendly rivalry in the gym, we're tossing him. The Wades know what's up. 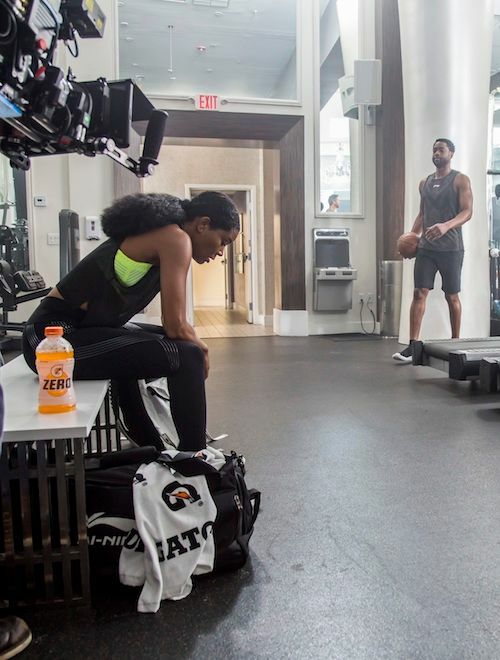 They both like getting it in in the gym, so this TV spot was the perfect match up for the fit & fab couple. 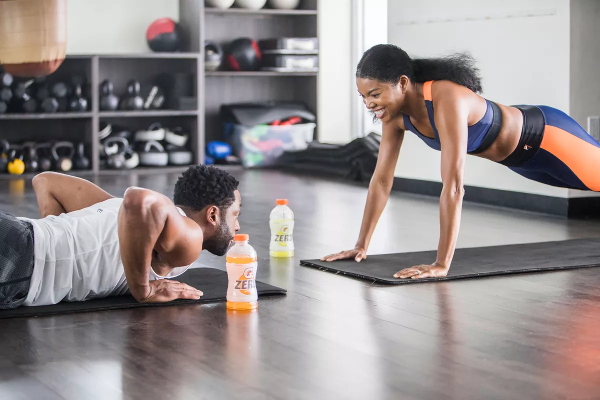 For one of their first projects together, Gabrielle Union and Dwyane Wade go head-to-head in Gatorade’s new campaign for Gatorade Zero – a new, zero sugar hydrator with all the electrolytes of Gatorade Thirst Quencher. 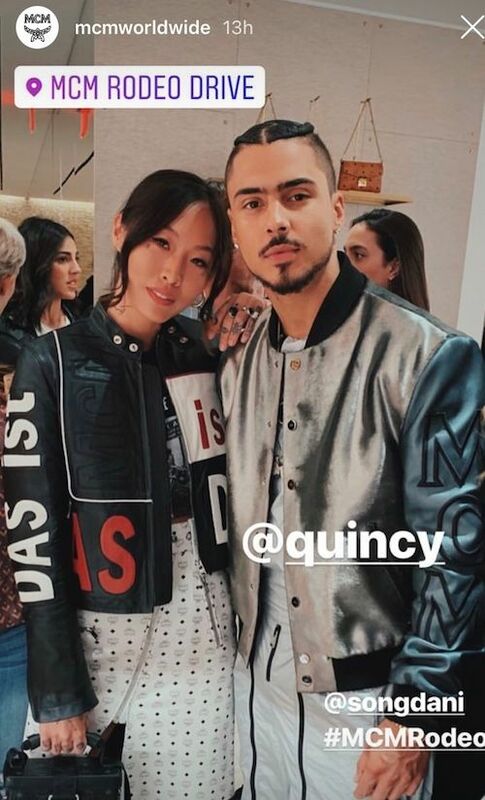 Actor Quincy Brown is getting back into the swing of things after the passing of his mother, Kim Porter, a few months ago. 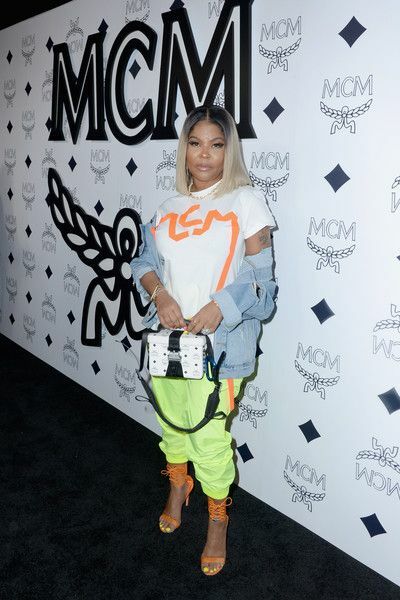 He made his first televised appearance on "The Real" earlier this month. And now, he's hitting up events as well. 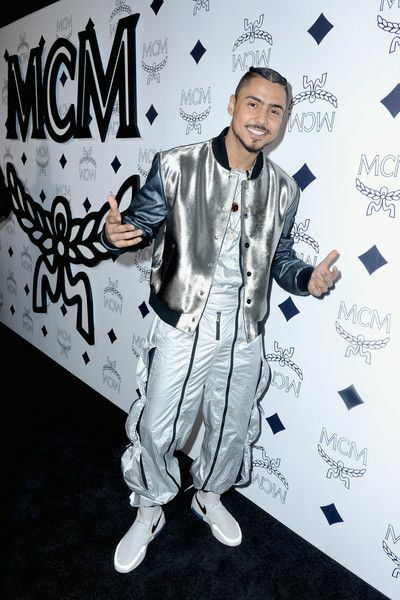 The "STAR" actor was all smiles on the carpet at the MCM Global Flagship Store Grand Opening On Rodeo Drive recently. 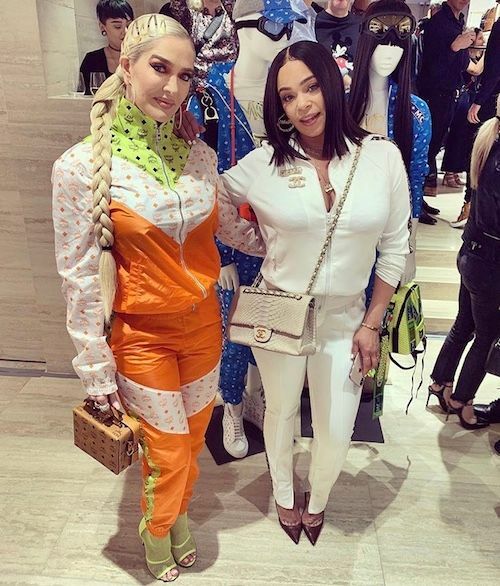 Diddy's son Justin Combs and his mom/stylist Misa Hylton Brim hit up the grand opening. Mother-son date. Cute. 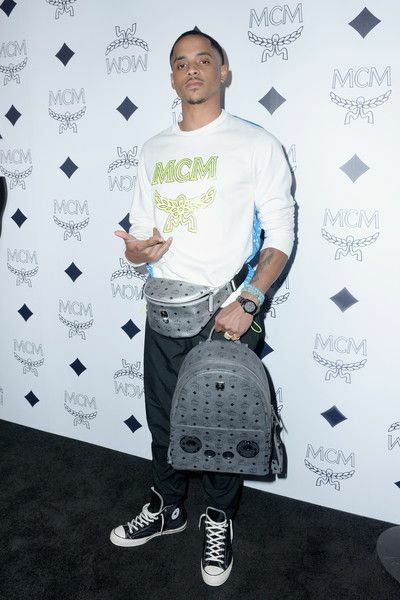 Snoop Dogg's son Cordell Broadus, who quit UCLA football to pursue film, fashion and entertainment, was in the mix. Handsome self. 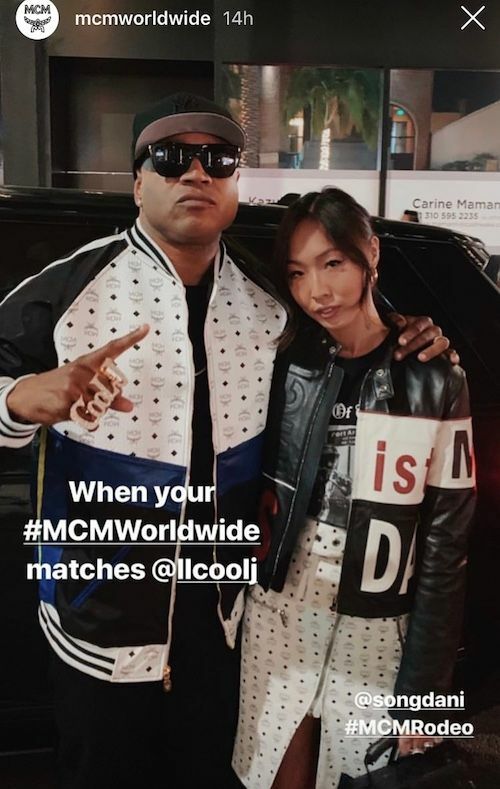 By the way, he landed a new MCM campaign back in January. 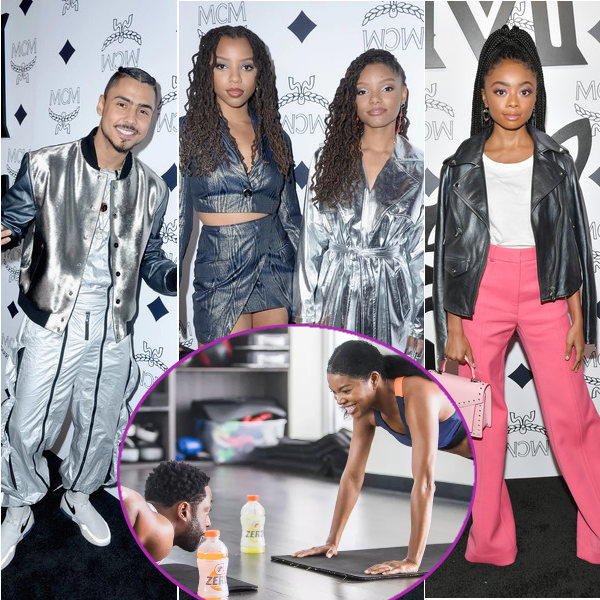 Singers Chloe x Halle and actress Skai Jackson struck a pose on the carpet before heading inside to scope all the new pieces in the flagship store. 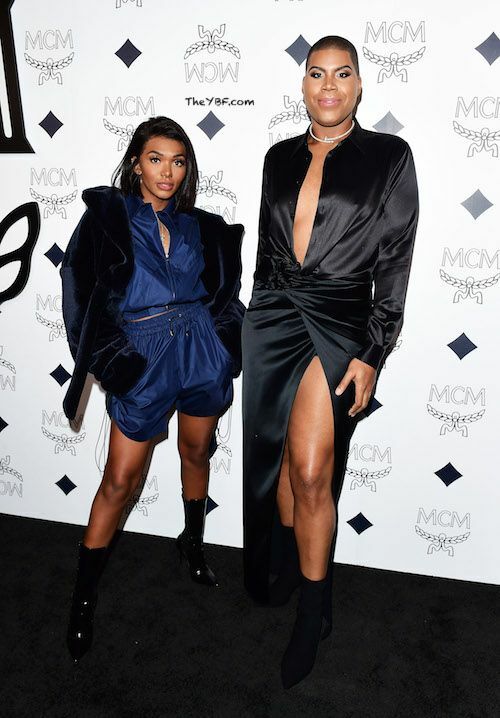 Reality star EJ Johnson and his sister Elisa Johnson love a good fashion event, so no surprise seeing them pose it up on the carpet. Werk, EJ! 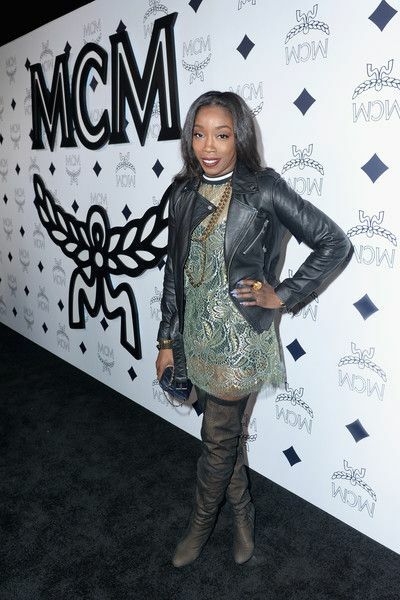 We don't see British songbird Estelle much, but she popped up at the event. 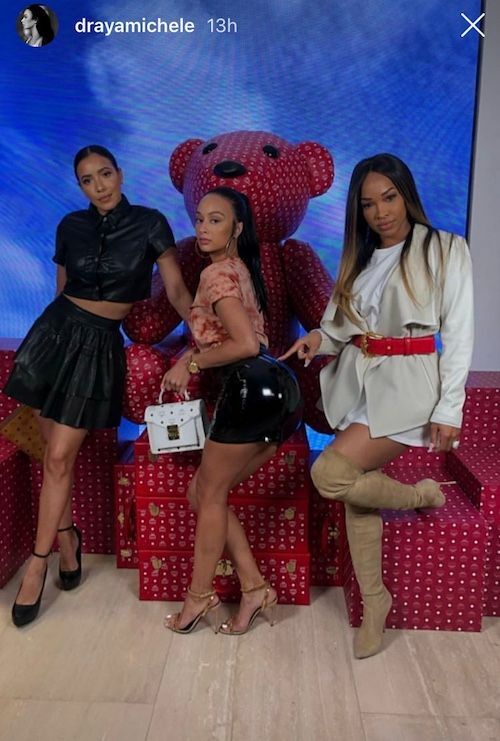 Former "Basketball Wives" star Draya made her way to the event with her girls Julissa Bermudez and Malika Haqq. Rapper LL Cool J and R&B singer Faith Evans came out to support. Fab times.